Scope of Work: Main service and gear install along with all meters for each apartment. Completed all stages of electrical rough to finish on all apartments (220) hallways and amenities.Installed complete fire alarm system. Installed fiber/data/coax cable to each apartment. 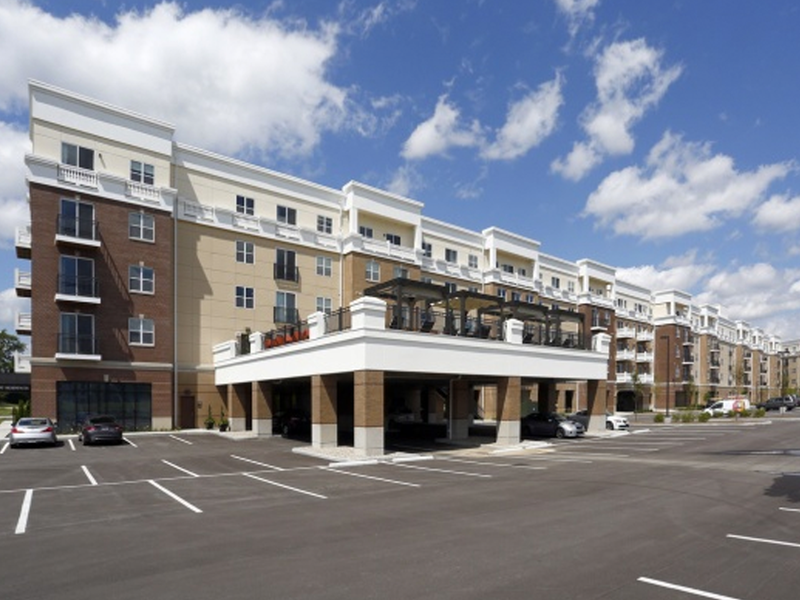 The Olivia on Mainis located at the southwest corner of Main and Old Meridian Streets, just one mile from the Monon Trail and Carmel's downtown Arts and Design District. These luxury apartments are boldly set within the Carmel community amid fine dining, boutiques, and eclectic shoppes. 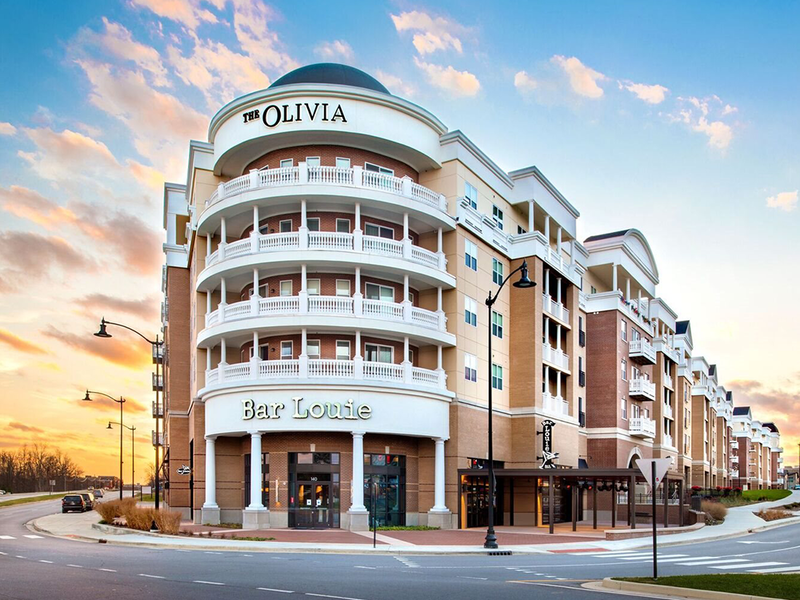 The five-story mixed-use development includes 203 luxury, 1-2 bedroom apartments, approximately 16,980 square feet of retail and restaurant space, 60 covered parking spaces, a luxury amenities center, and an outdoor pool. Retail tenants include Noire Nails, Bar Louie, and Verde.